Now in English – the book we’ve all been waiting for from THE master of magic, Juan Tamariz! 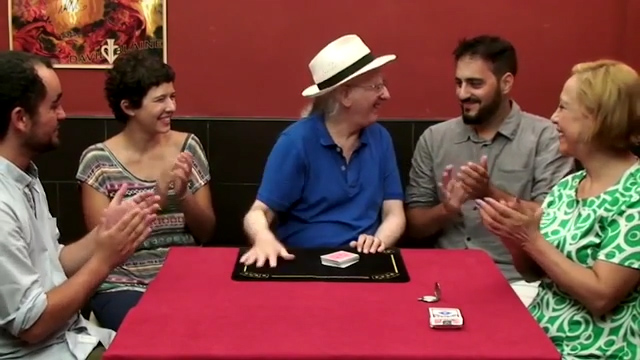 The Magic Rainbow is Juan Tamariz’s magnum opus on magic-performance theory. It presents essays, explanations, revelations, insight and analysis-forty years of thinking by the world’s most respected and beloved magician. Above all, The Magic Rainbow is Juan Tamariz’s love song to magic and magicians, with lyrics that will guide your performances to their highest peaks and your audiences to the rainbow of magical emotion.